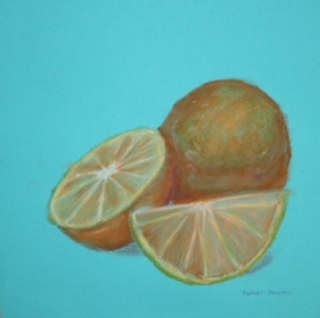 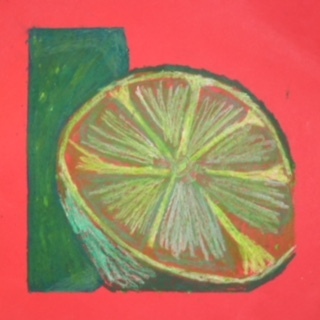 Kim & Karen: 2 Soul Sisters (Art Education Blog): Tutti Frutti! 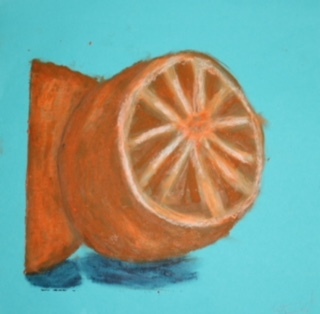 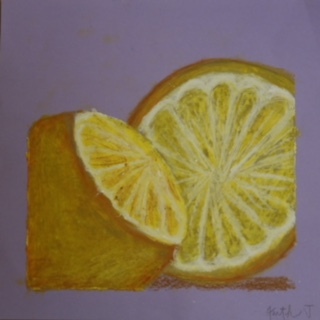 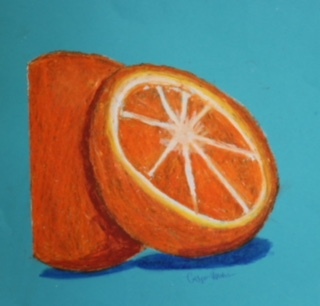 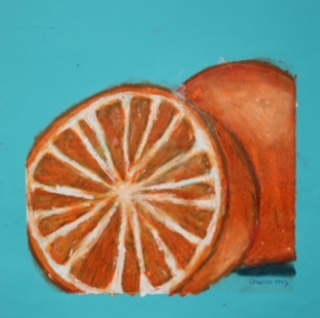 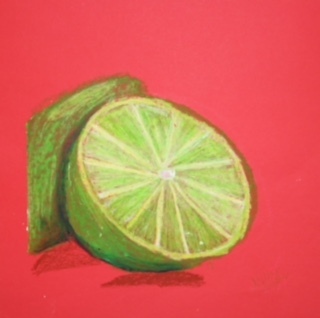 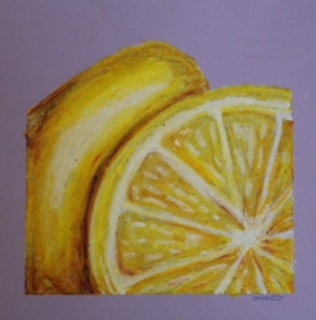 Laura's Visual Art Comp Class did the Complementary Color Studies in Oil Pastels. 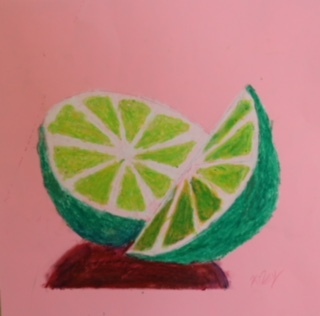 I thought the results were pretty amazing and needed to be shared with the world. 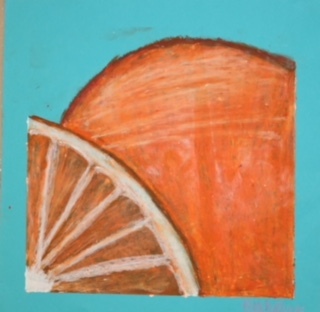 Here's a video that starts off with one song and ends up with "Tutti Frutti"!